Hill Crest Top – Plymouth, Devon. 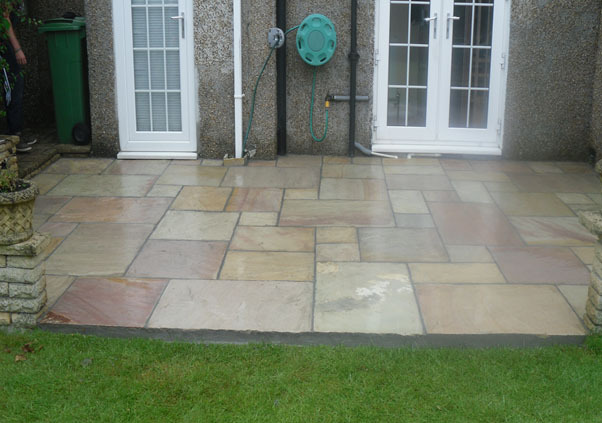 A very small patio area we constructed for a property in Plymouth, Devon. 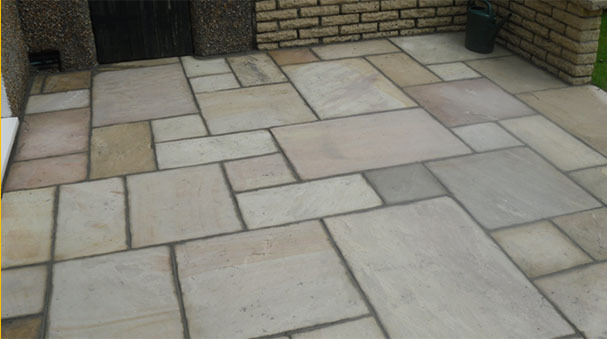 The existing walls remained in place and the new paving was laid over the original concrete paving slabs that were here before as it proved to be a solid base to work from. 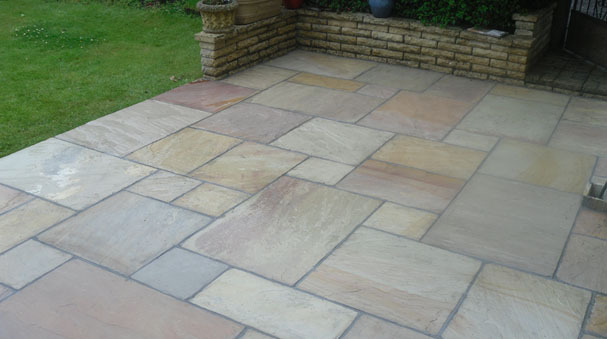 Indian sandstone was chosen for this project, this one came in five different sizes to create a random pattern, and were all laid on a solid continuous sand and cement bed. 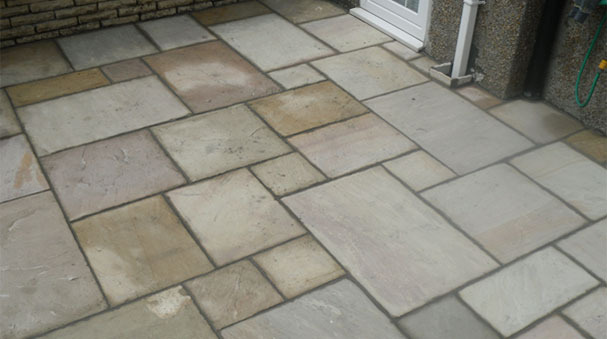 Most Indian sandstone imported today are very well calibrated in thickness which makes it ideal to use whilst restricted to levels when over-laying existing surfaces. 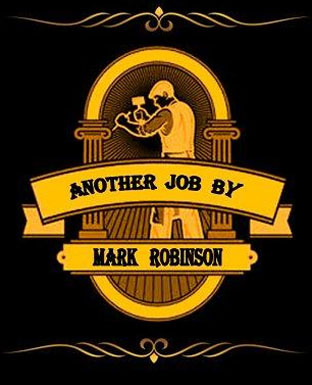 This also keeps the cost down due to the fact that less work is involved. 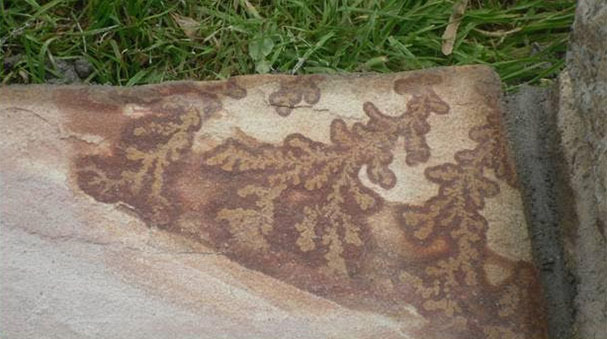 Sometimes you can find some striking patterns on the surface of the sandstone paving which people often mistake for fossilised plant forms such as ferns. These patterns are actually naturally occurring trace stains from the reaction of minerals, namely metallic oxides, that have been trapped within the stone for millions of years and exposed when the stone has been cleaved from the quarry face. 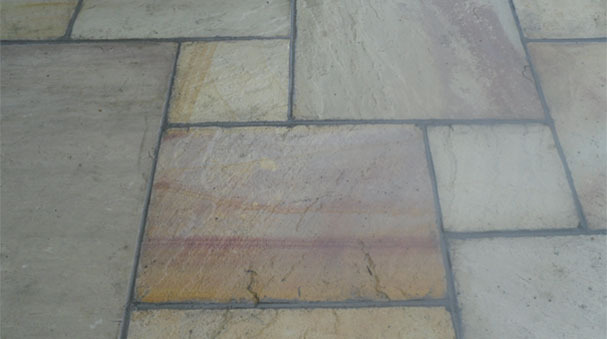 The sandstone used for this project is called Sand-Multi.